Earlier in the month the International Space Station (ISS) was transmitting SSTV images down to the earth for anyone to receive an decode. 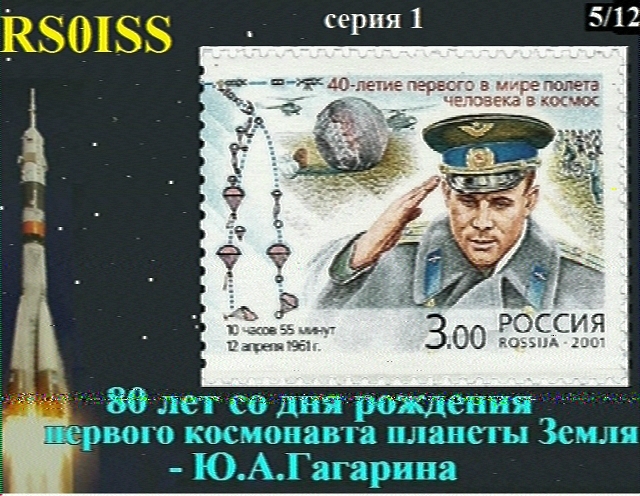 The ISS does this several times a year to commemorate special space related events, such as the day Yuri Gagarin (first man in space) was launched. 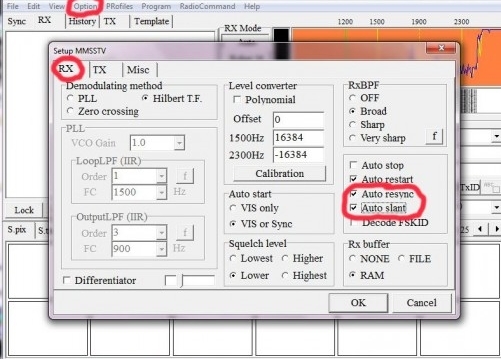 In the video Thomas explains why the ISS does this, how to track the ISS, and then he demonstrates actually receiving and decoding the signal. 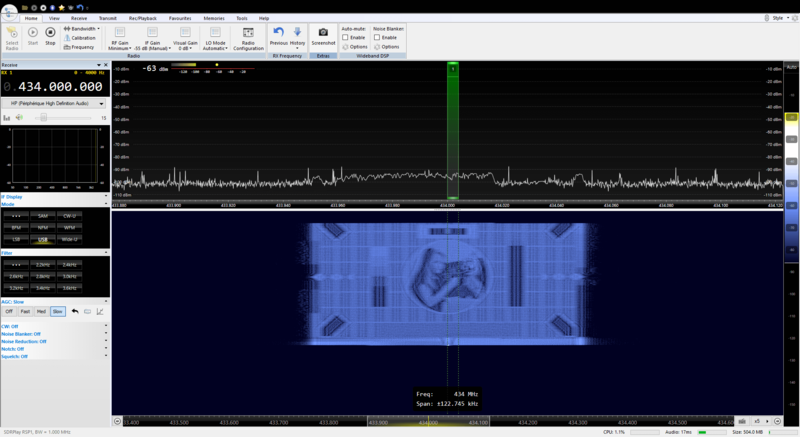 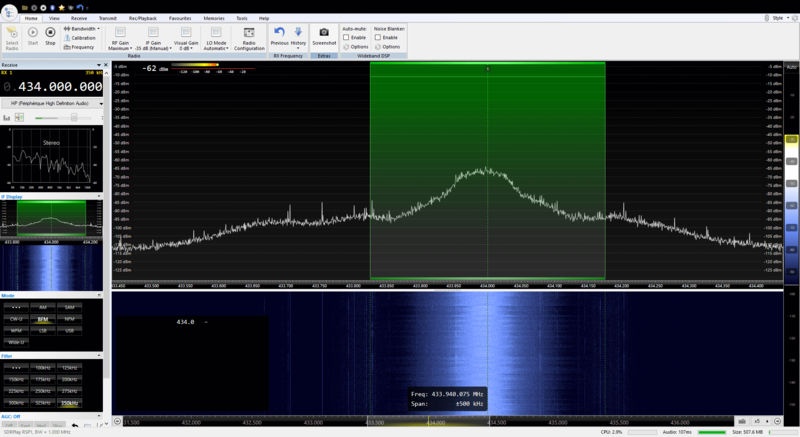 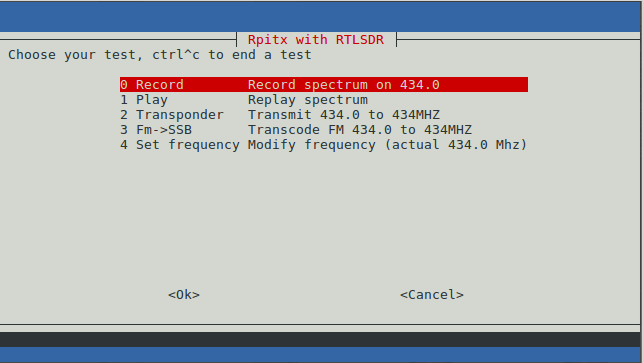 Thomas uses an Airspy HF+ to receive the signal on 145.8 MHz, however an RTL-SDR could do the same job. 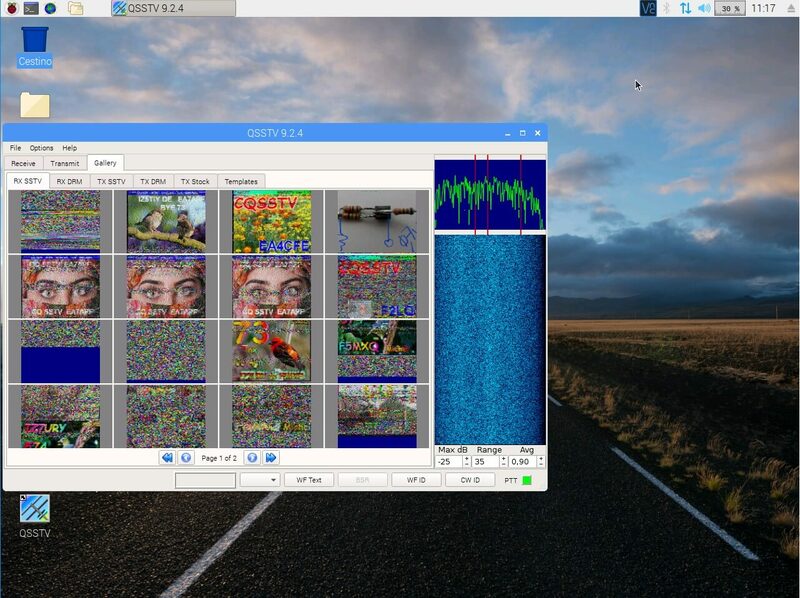 For decoding he uses the MMSSTV software. 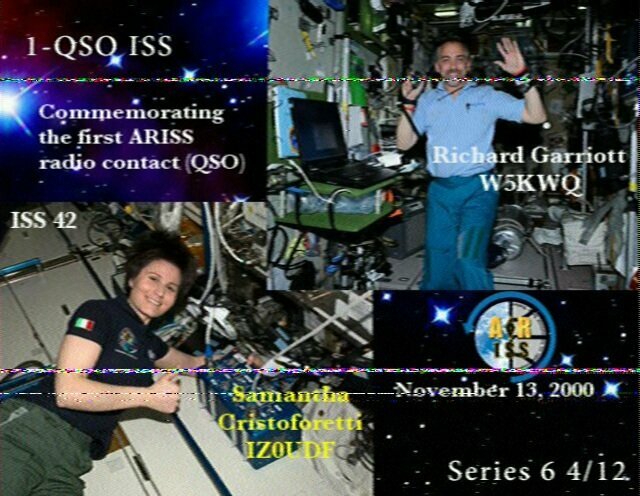 For new on when the ISS might transmit SSTV again, keep at eye on the ARISS Blog, and the ISS Ham Twitter page.